Леденцы с шалфеем являются эффективным средством при раздражении верхних дыхательных путей. Шалфей оказывает антисептическое и мягкое откашливающее действие, используется для смягчения раздраженного горла. Эффективное воздействие комплекса трав позволяет ощутить облегчение уже при первом приеме леденцов. 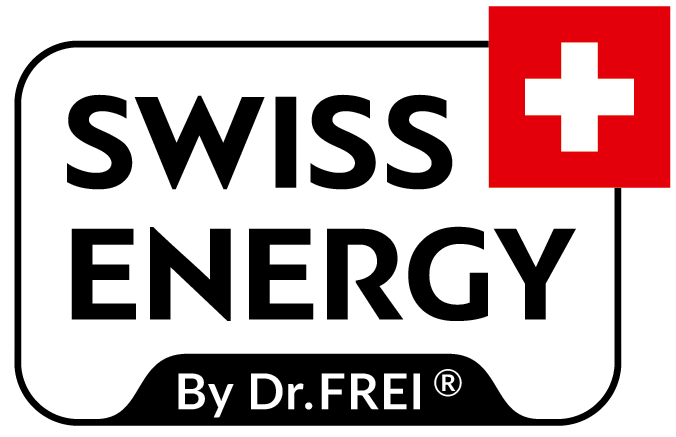 Swiss Energy dietary supplements have been developed by FreiCare Swiss AG, Switzerland, especially for Dr.Frei trade mark. In an effort for a daily, optimal health care FreiCare Swiss AG uses high quality ingredients in the manufacturing of Swiss Energy vitamins. Swiss Energy vitamins are important components of an active life. They compensate the lack of nutrition, being useful for prevention of diseases, and are necessary taking sports. They also help to maintain an optimal level of health and energy in extraordinary situations such as stress at work or at a very intense rate of life.